Advent begins December 2, 2018! 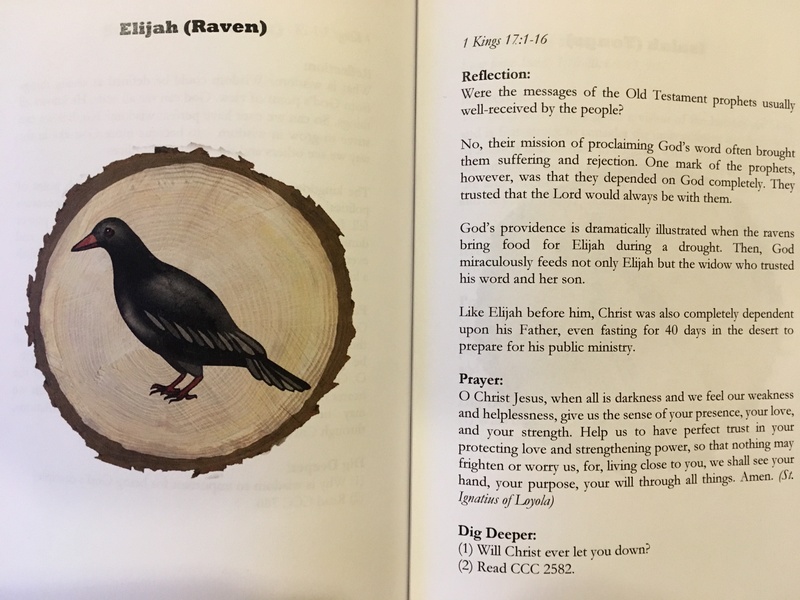 An Advent devotion for the whole family. This Advent, help your family draw closer to Christ as you prepare for his coming at Christmas. Get to know the Old Testament patriarchs and prophets who are the branches in the family tree of Jesus, and come to understand how in Christ this family history becomes the history of our salvation. 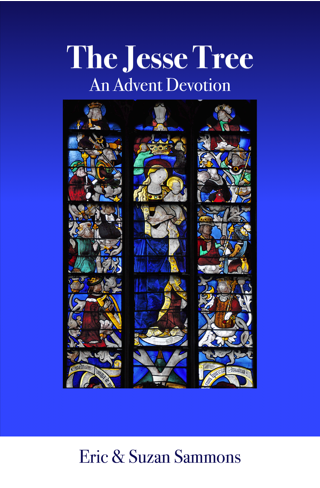 "A wonderful resource that fits easily into the busy Advent season. Although I am familiar with the Jesse Tree, I have never used one for prayer. I love that this Jesse Tree book is grounded in Scripture, the Liturgy, traditions, and teachings of the Catholic Church. After reading this book, I am excited to add it to my family’s Advent devotions!" 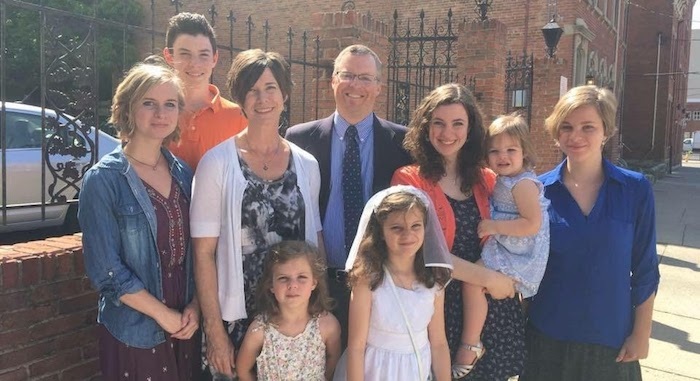 Eric Sammons holds a Master of Theology degree from Franciscan University of Steubenville. He is the author of Who is Jesus Christ: Unlocking the Mystery in the Gospel of Matthew and several other books. Suzan Sammons is a writer, editor, and homeschooling mother. Eric and Suzan have practiced the Jesse Tree devotion with their family each Advent since they were married in 1995. "Finally, I understand the message and Christmas delight that others have found in the Jesse Tree! I never fully understood why people purchased special ornaments or the draw of the Jesse Tree. This Advent devotion does a beautiful job of explaining the beauty and history behind the Jesse Tree. It provides Scripture and simple questions to enrich this unique Christmas tradition. I found myself reading the daily devotional and then going to the Bible to learn more about the stories/symbols. The authors also provide cross-references for extra reflection through the Catechism!" An introduction and explanation of the Jesse Tree devotion. A chart to show exactly what day to pray each reflection, based on the current year. Beautiful images of each day's ornament. Scripture references for each day. Prayers from the saints, the liturgy, and the O Antiphons. References to the Catechism of the Catholic Church for further study and reflection.